Stevie Nicks, Def Leppard and Roxy Music have been nominated for entry into the Rock and Roll Hall of Fame in 2019. The trio are all first time nominees into the Hall of Fame and are joined by other first timers John Prine, Devo and Todd Rundgren. 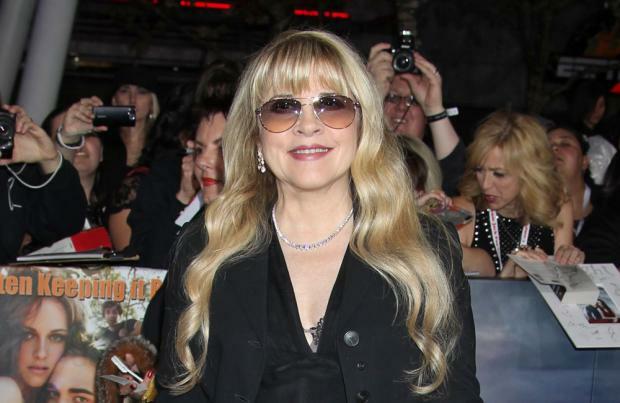 Stevie is a first-time nominee as a solo artist, as she has previously been inducted into the Hall of Fame as a member of rock band Fleetwood Mac. The six acts are listed with nine others who have all been put forward for consideration before. LL Cool J has received his fifth nomination and if successful he would become the seventh hip hop act inducted following in the recent footsteps of late star Tupac Shakur who was welcomed in 2017. German techno pioneers Kraftwerk have received their fifth nomination and The Zombies have got their fourth, while R&B legend Janet Jackson has her third nomination after being listed in both 2016 and 2017. The other nominees who have all also been nominated previously, include MC5, The Cure, Radiohead, Rage Against The Machine and Rufus featuring Chaka Khan. Members of the public will once again be able to vote for their favourite acts to be inducted along with 800 music professionals who are tasked with narrowing down the list. The confirmed five inductees will be announced at the end of December, and will receive their accolade at a ceremony at the Barclays Center in New York in March 2019.